Demons, Drug Dealers and Prostitutes: Do Indians look down on Africans? Holding handwritten posters and shouting slogans, the African students have expressed their feelings on how the country has treated them. Even after adopting the ‘Indian way of life’ and following the social norms, they are unable to fit in the society or to be exact, racism has blinded the people of India. He said that his failure to interact with Indian people and learn their culture has made him doubt his decision to swap his university in Nigeria for a two-year master’s degree programme in chemistry at Noida International University. The daily derogatory comments, the questions about personal hygiene, the unsolicited touching of his hair and the endless staring don’t hurt him as much as the fact that he can’t interact with the people of the land. Being a big fan of Bollywood, he shares his sadness that not once has he been invited to an Indian’s home or has someone visited him. The attack on the female student from Tanzania earlier this year, in 2016, where she was beaten and stripped in Bangalore by an angry mob, in response to a fatal accident caused by a Sudanese student unknown to her had caused large gatherings and protests. Zaharaddeen shares his concern that it could have been him instead of her who was beaten for no fault. He feels that some progress had been made after several community meetings with residents from African countries and their Indian neighbors and landlords. Another student tells Al Jazeera that the people have been rude by showing their distrust and by treating them in an unfair manner. The shopkeepers often check the money to determine whether it is a fake and the landlords eagerly look for faults so that she can be drived out of the home. Ibrahim Djiji Adam, a 25-year-old business student from Libya says that he has learned Hindi and even “dated an Indian girl”. This is how he says he realized that many Indians are racist among themselves.”We are often seen as demons, drug dealers or prostitutes,” Ibrahim said. The All India Nigeria Students and Community Association had decided to impose fines of Rs 1,000 on people from the community found to be wearing “inappropriate” clothes that includes shorts and singlets. They have changed their lifestyle to suit the given circumstances. The Al Jazeera report also says that, Zaharaddeen does not drink or smoke, and has adjusted his lifestyle. He has classes from 10am to 4pm, eats lunch on campus, usually with other international students, and goes home afterwards with no contact with the outside world. 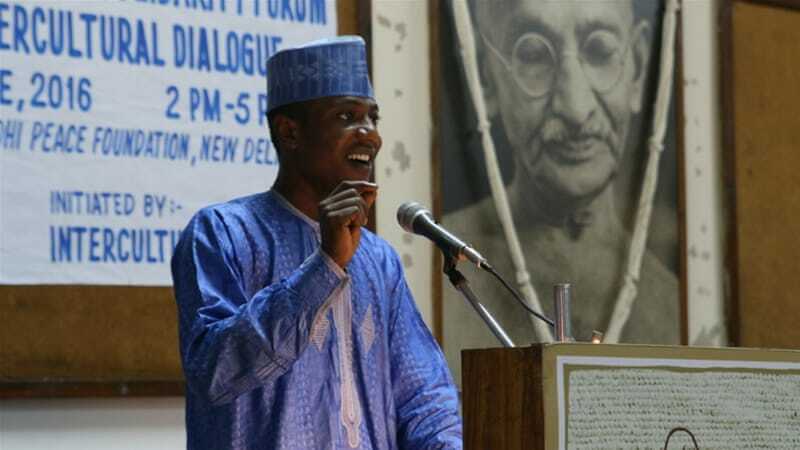 Though he is happy that so many people care about their welfare, Zaharaddeen says that he would not recommend a good friend from Nigeria to pursue their higher education in India as the purpose of learning another culture is not served. Its totally unfair to treat them in unfriendly manner. Indians are known for their humble nature but this act disapproves it.